Animals have always had a privileged position in the artistic representation of humanity. The man, in fact, from the beginning, has felt the need to portray exactly what was near him, amazed him by its beauty and through hunting and fishing was the main source of his livelihood. Already Greeks, Egyptians and ancient Romans faced the figuration of the animals with a scientific rigor and a prodigious naturalistic attention. The representation of animals in Western art starts from the beginning through the centuries, passing from the Roman to the medieval bestiary, when animals come strongly into the world of art, from miniatures and the capitals to the gargoyles of cathedrals, from the International Gothic, with beautiful drawings by Pisanello, and Humanism, up to the modern scientific figuration, when the animals are now a classic art. A chronological division allows us to understand the evolution of the animal world representation in relation to the many cultures and artistic conceptions of the different eras. The great age of exploration that followed the first voyage of Christopher Columbus across the Atlantic Ocean in 1492 opened the eyes to the Europeans on the existence of a large number of animal species hitherto unknown. 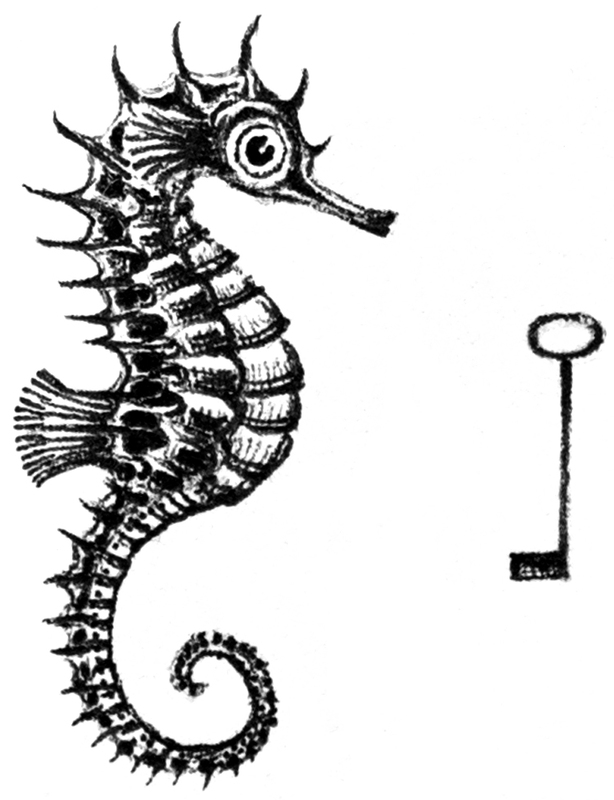 The prodigious natural-scientific drawings of Drer and Leonardo and the sacred paintings of the sixteenth century are the real precursors of modern zoological illustration that goes hand in hand with increasing curiosity for the sciences and the subsequent classification of the species in those days known by the work of Carl Linnaeus and his Systema Naturae; the artists too were summoned for detailed documentation. The birth of Romanticism and especially the travel and the scientific discoveries of Charles Darwin greatly facilitate the representation of the animal world that comes with the zoo and the circus in the habits of modern society. To these are attributed passions and struggles that animate the world of men. In this period the Japanese Hokusai marks an original route, demonstrating with his ink paintings to have reached a lenticular figuration comparable to the Western scientific one. At the end of the nineteenth and twentieth centuries animals are also involved in the “isms” that animate the art world. With Gauguin, Picasso, Marc, Balla and others, the animals continue to inspire artists but are portrayed as never been done before. Sometimes they are seen as living representatives of the vital forces that move around the natural realm, other times they are “made dynamic”, or synthesized to reach their essential form. The course ends with contemporary and exciting season of the new Italian and German figuration – with works by Fetting, Hˆdicke, Polloni, Vitaloni and Boscheri – which shows that even the watchful artists of today, in the wake of the tradition that preceded them and without fear of being confined in the niche of “artists of nature” as if some sphere of reality should remain excluded from the concurrent representation, continue to make vital and creative use of the images of animals in step with the evolution of art. And behold without fear Andrea Collesano sided with these artists careless of their recognition or confined region of what was called “Art of Nature” or the uncomfortable feeling only be identified to represent animals. His work is wrapped in the charm of the surreal and fairytale, his worlds are fantastic and leave out only a minimal representation of what is the true reality, the mundane world of ordinary mortals. Imagines and dreams of parallel universes in which the kingdom that dominates is the one animal and in some ways timeless. They float in the air and each species lives in perfect harmony with the others and with all the surrounding space. The only color in Collesano is given by the processing on the paper, a preparation on which these forms that come to life in an embryonic stage are already present in the myriad of specks that are formed after the aging process applied to the paper support. Traits by traits, ranging in various sizes of machines used, a very slow and painstaking creative process, a goldsmith of the animal world. It is certainly not his figuration that comes out of the artist’s gestural or instinctual impulse of the hand on the paper; on the contrary, the sign firmly and the fussiness of the nuances that give our eyes the light and shade that in the strict sense is linked graphic art and transforming the signs into the idea of volumes, materials, space. If in the drawings of Collesano is clear-cut this absence of gestures, in sculpture rather the imprint is clearly visible, the hands of the artist and his strength are imprinted in the matter of the works. His sculpture feels and communicates the threat of depletion of the living space and the contraction of the psychological space with extraordinary immediacy, and not only in its inflections more distorted and more painful, but in a truly amazing variety of situations, viewpoints ( and listening) who now highlight the matter, the rise of physicality, of corporeality as architecture in space, now the communicative tension in strong expressionist scans or even in intensely physical movements, now requires the articulation of a gesture that activates the space / environment, now a light that seems to intervene to travel, smooth, tapered surfaces, reducing the mass, the weight, the “armor” and guiding the perception more and more explicitly to the ” core “, the innermost core, secret, the soul inside. In his works today, the artist rediscovers his slowness of sculpture that stays in tune and in harmony with the drawings. Each time you should stop and think and think, Andrea in his dream world find the inspiration, the infinite source that every night can draw upon to stop on paper the next day what has been a parallel experience. The concept of the soul is one of the strands of the artist’s artistic research, we can identify it as the everyday world of appearances in which the animals are immersed and become the privileged subjects of drawings and sculptures considered in relation with the existential condition, with the living space, relationship, but even more, or better yet, with the inside space, psychic, with the ‘ ànemos intimate button, the inside of the soul that urges in the body, it tends expressive surface, dictates the reaction time, the reflective doldrums, dynamic, gesture . One sphere of existence that communicates with the inside and outside that is realized in the space thanks to the material processed and used by the artist’s needs. Finally we find that key, but we do not see right away, we discover it, we find it almost by accident but there are no doors to open because the borders have fallen, the architecture reduced to the bone, and then what will ever need this item? That key can be the weapon against traditional thinking in favor of a world of deep and unconscious, which widens enormously the field of investigation on the way of being in front of life, the magic of dreaming. The poet Pierre Reverdy will specify that ” the image is pure creation of the spirit. It can not be born from a comparison but from the combination of two realities more or less distant. More relations between the two juxtaposed realities are distant and righteous , the more the image will be stronger and will have more power and more poetic reality “.